• 5 effect units per band + master effect. 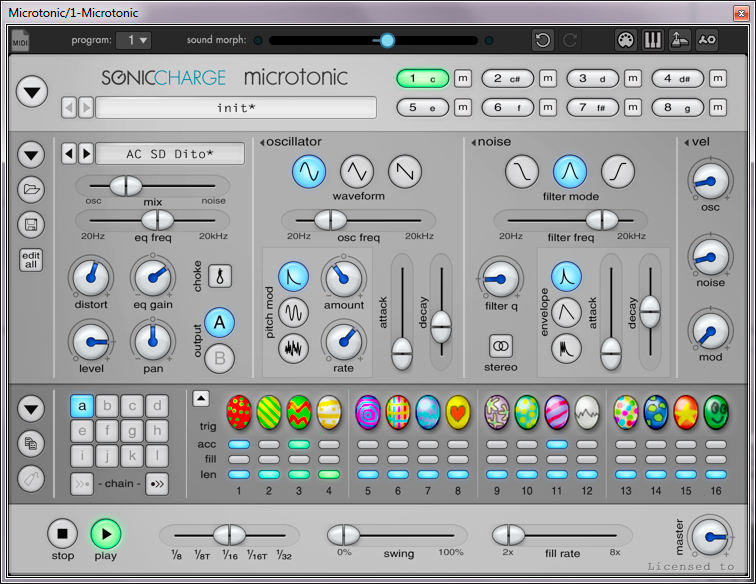 • 10 modulation units (LFO x4, Env Follower x2, Macro x4). • Drag&drop for FX re-order. • Preset manager (each FX unit also have preset manager).